We are helping the local community in the UAE since the year 2001. With our first clinic in Emirates Towers we brought innovation and knowleadge in modern dentistry to Dubai. Lingual Orthodontics, Non-Prep Veneers and Minimal Invasive Implantology are some of our trendsetting innovations from the very beginning, making us a trusted partner within the national community, as well as in the long term resident population. Being an employer of choice for the most gifted dentists, enables us to serve our 16000+ registered patients. 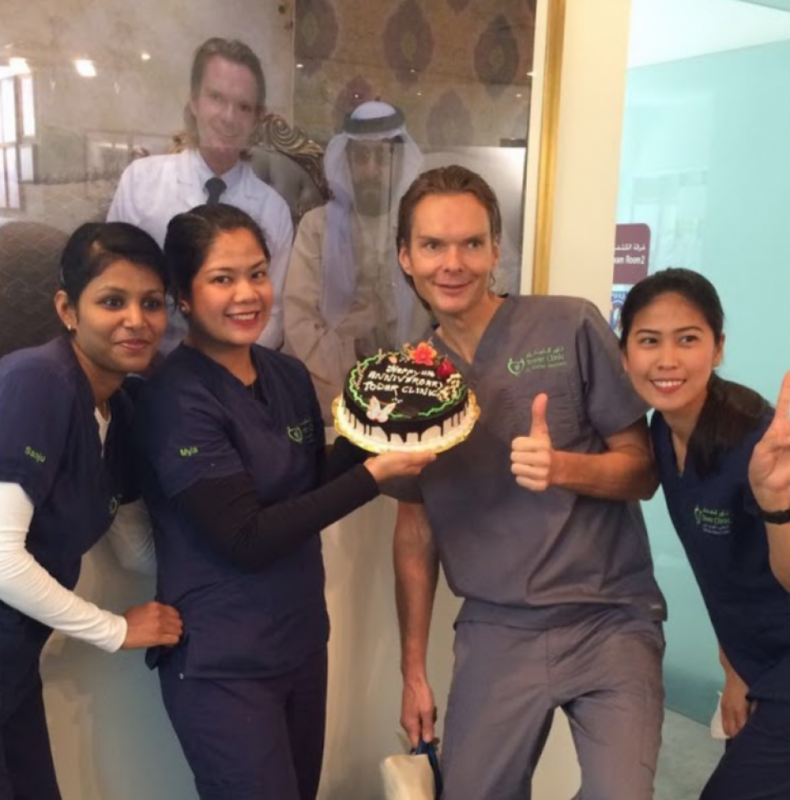 We are the first licensed dental clinic in Dubai Healthcare City and founding partner since 2005.